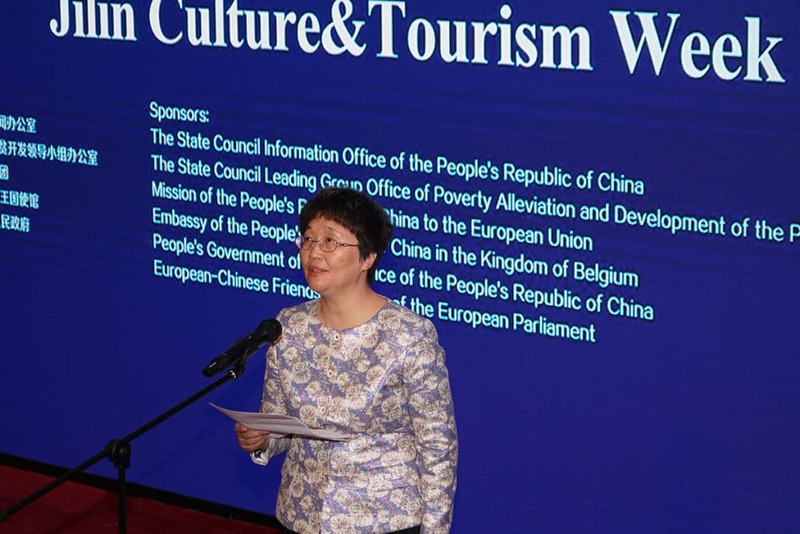 Jilin Province held a conference promoting its winter culture and tourism to a European audience at the China Cultural Center in Brussels. 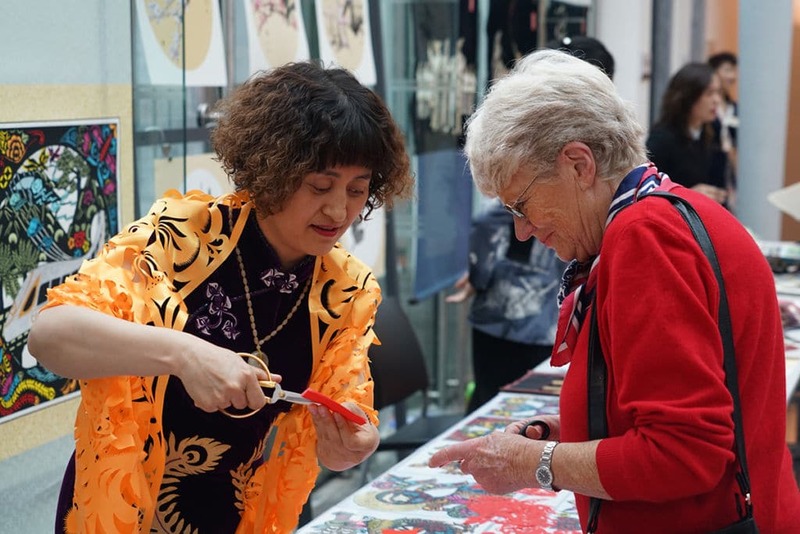 On April 9, Jilin Province launched a promotion event at the China Cultural Center in Brussels to bring the province’s ice and snow culture and tourism into the limelight. 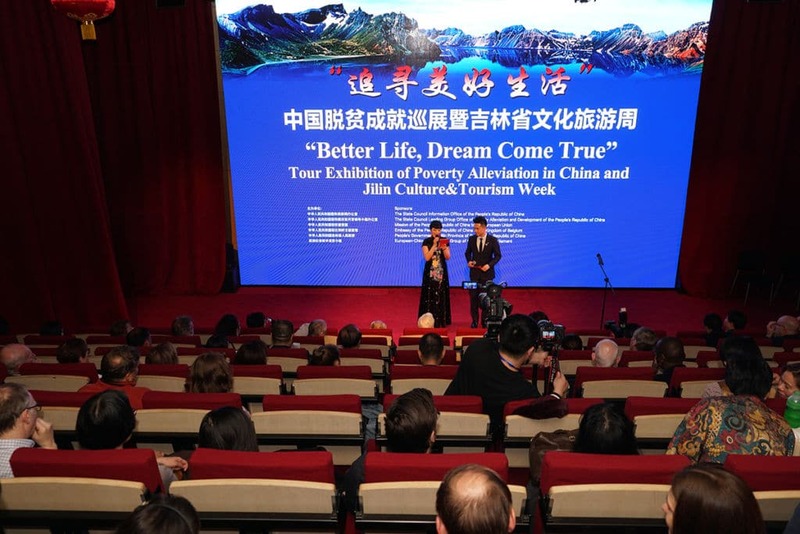 In the theme of “Better Life, Dream Come True”, the event was part of the Tour Exhibition of Poverty Alleviation in China and Jilin Culture & Tourism Week, which is supported by the State Council Information Office of the People’s Republic of China, the State Council Leading Group Office of Poverty Alleviation and Development of the People’s Republic of China, the Mission of the People’s Republic of China to the European Union, the Embassy of the People’s Republic of China in the Kingdom of Belgium, the People’s Government of Jilin Province of the People’s Republic of China and the European-Chinese Friendship Group of the European Parliament. 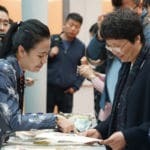 The promotion event consisted of a press conference, photo exhibition and folk custom workshops, followed by cultural performances. 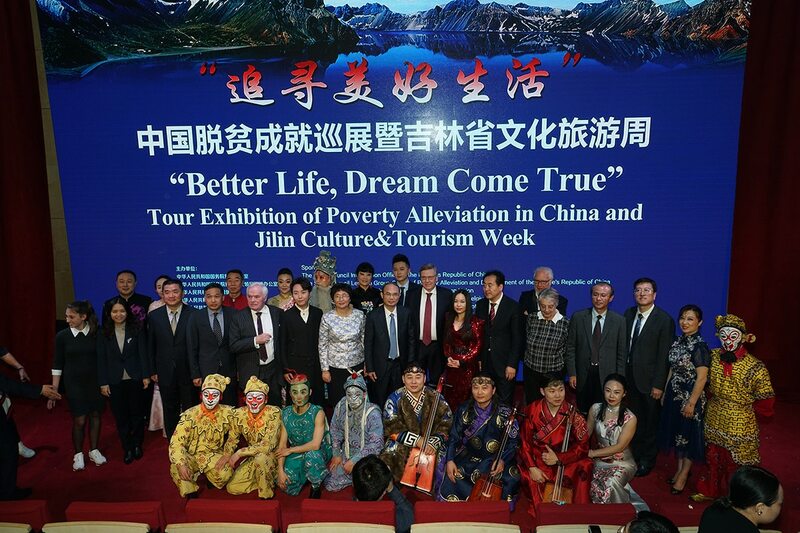 The event introduced Jilin’s culture and tourism scene to around 140 guests. 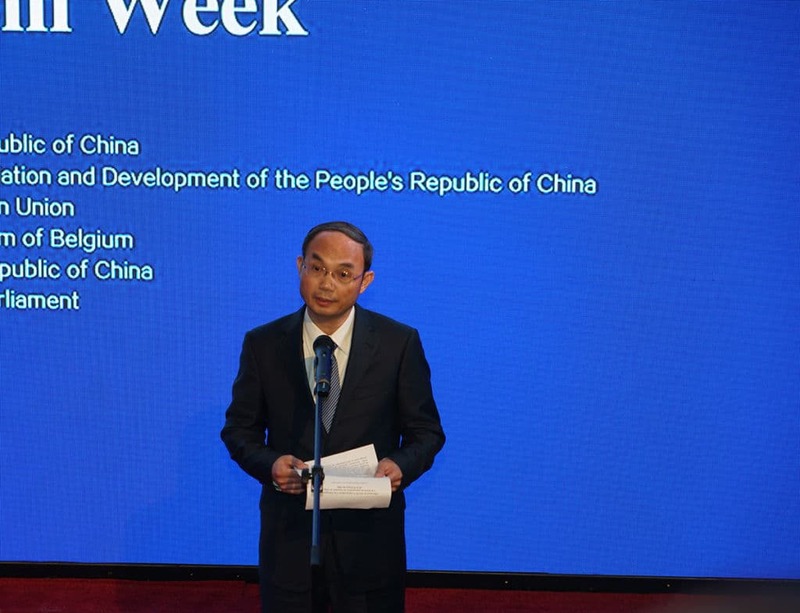 Among them were Mrs. WANG Xiaoping, Head of the Communication Department of Jilin Province, H.E. Ambassador CAO Zhongming of the Embassy of the People’s Republic of China to the Kingdom of Belgium, H.E. 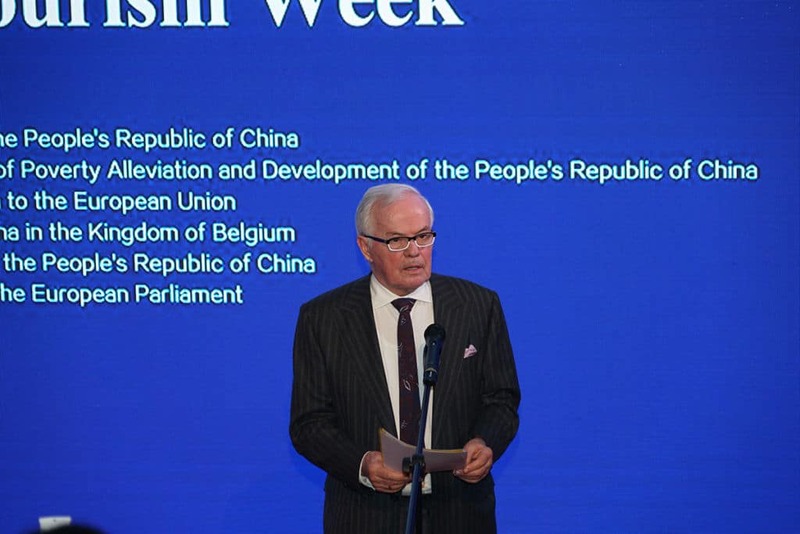 Jaak GABRIËLS, Belgian Minister of State, H.E. 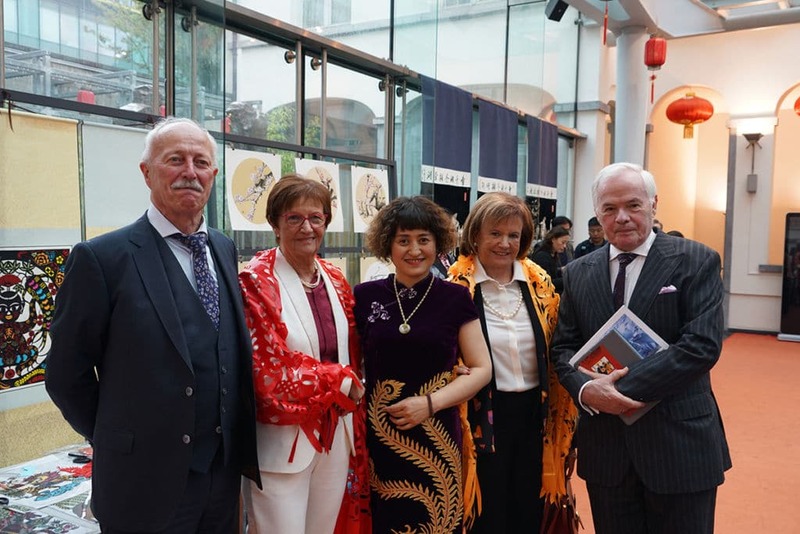 Ambassador Alexander TOKOVININ of the Embassy of the Russian Federation to the Kingdom of Belgium, and other Chinese and European guests. Jilin is one of the three most northeastern provinces in China. 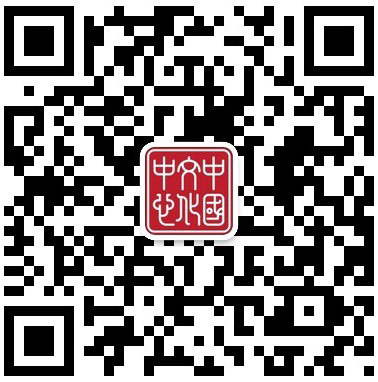 Not only does Jilin offer a rich culture, the province is also home to beautiful ice and snow scenery and resources. From this, a flourishing industry has emerged and Jilin is fully grasping opportunities to further develop the ice and snow sector, especially winter sports. 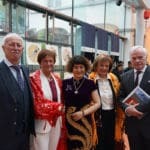 Part of this development entails invigorating ice and snow tourism and promoting it abroad, as Mrs. WANG Xiaoping aspires to do. She expressed her gratitude to all the guests for attending the promotion event. 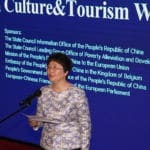 She continued, “Chinese President XI Jinping and Premier LI Keqiang conducted a great number of visits to Europe, boosting the development of China-EU relationships, making the spring of 2019 a warm moment between China and the EU.” Mrs. WANG invited the attendees to visit Jilin to experience its beauty and spark more exchanges between Belgium and Jilin. Belgian Minister of State, H.E. Jaak GABRIËLS, was also invited to deliver a warm speech. 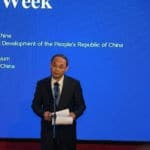 He agreed that cultural exchanges are crucial to the mutual understanding of the two countries’ people. They also play an important role in economic development. 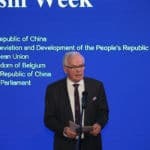 He believes that China and Belgium should work together on the basis of win-win cooperation and build a better future for the next generations. 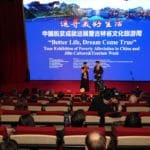 After the honorary speeches, there was a lively presentation to further introduce the audience to the province of Jilin. 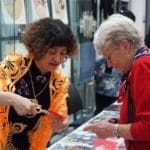 They now have a deeper understanding of what Jilin has to offer in terms of geography, economy and culture. This was also backed by the photo exhibition that was included in the promotion event. 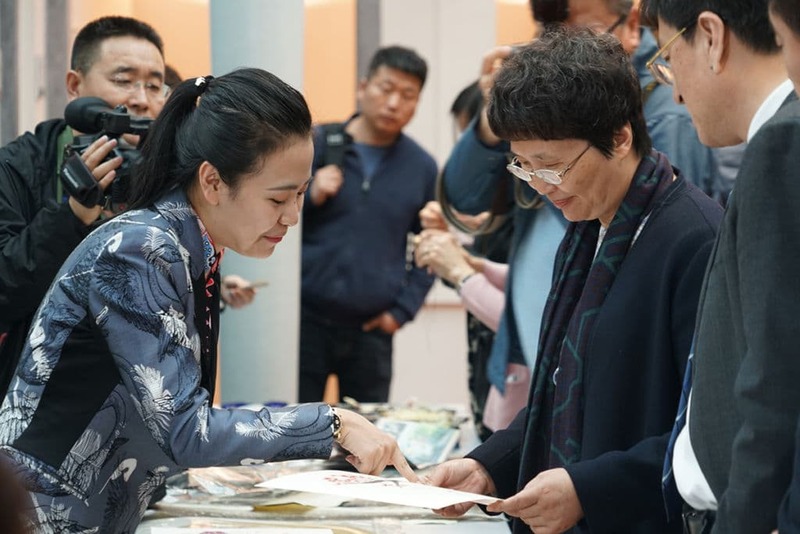 “Photographing Ice and Snow Tourism: Freehand and Beautiful Jilin” was displayed on the first floor of the China Cultural Center in Brussels, with more than thirty photographs of Jilin’s natural scenery and customs. Subsequently, a delegation of artists from Jilin province staged a comprehensive cultural performance, featuring many different art forms. A folk music ensemble was the first to take the floor, followed by a Mongolian group revealing a unique and original way of vocal production. To leave an even deeper impression on the guests, there was also a magician who gave the evening a touch of magic. The performance ended with two vocal artists. First, Ms. GUO Rong sang two Chinese and one French song, enchanting the Chinese and European audience. Last but not least, famous Chinese pop star Mr. LI Yugang superbly concluded the night with a solo in the unique style of Beijing Opera.